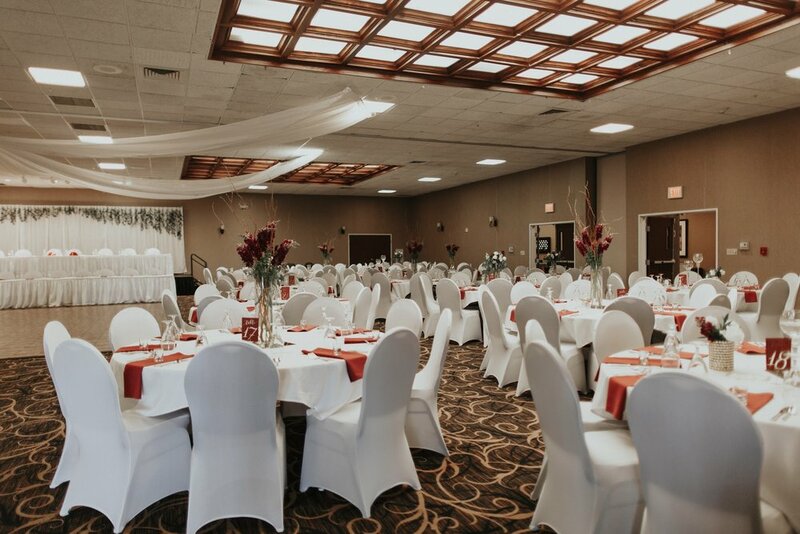 This spring I had the opportunity to work at a venue I've never worked with before, The Brandywine in Monticello, IN. It is about a 45 minute drive from West Lafayette and Rachel, the coordinator, is awesome to work with! When I met with the bride, she had an idea what she was looking to create and I was excited to get to work on the florals. We had a mixture of tall and short table scapes, along with a hanging greenery installation as the backdrop to the bridal party table. Take a look below! Honey & Sage Flower Studio specializes in custom wedding designs. Based in West Lafayette, IN and by appointment only.